We are masterful at the art of designing, constructing, and maintaining landscape environments throughout North Texas. We blend art and science with our dedication and diligence to create landscapes of lasting beauty and value. We capture the essence of our clients’ personalities and desires and translate them into living works of art. From vast expanses to secluded spaces, stylized landscapes to naturalistic gardens, bursts of fragrant color to the stark contrast of desert natives, or the gentle flow of tree-shaded fountains, Legacy Landscape can capture the unparalleled and lasting beauty for every landscape imaginable. Our work has been recognized with many awards for design excellence and by the praise of countless satisfied customers. 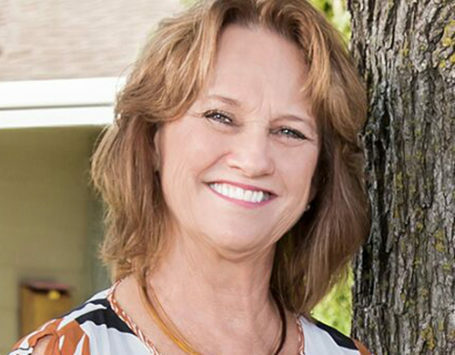 Legacy Landscaping is created when the original founders, Brian Houx and Phyllis Houx purchase an existing successful landscape maintenance company called Pro Landscape Management. The company is 100% residential services for its first 2 years. Legacy Landscaping acquires DM-Scapes and enters the commercial landscape industry. 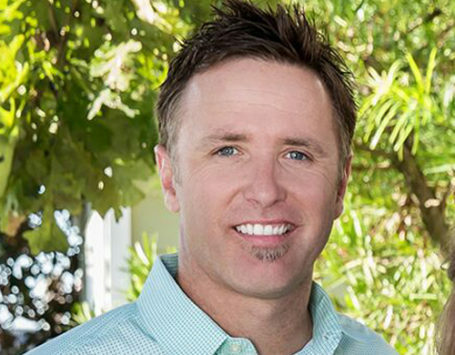 Legacy Landscaping purchases the Landscape Maintenance Division of Land Creations, doubling the company’s customer base. Legacy Landscaping purchases competitor Ivy & Oak Landscaping and again doubles the size of the company. 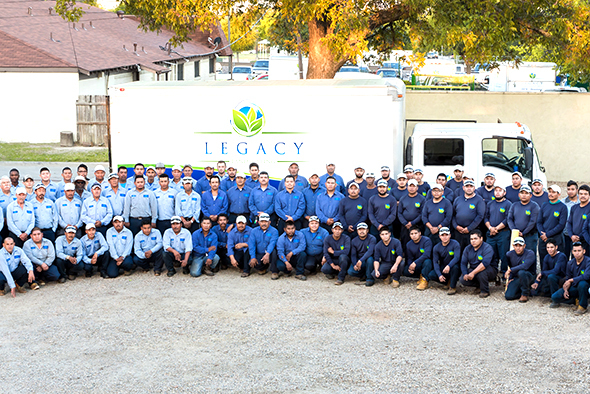 Legacy expands to a fleet of 25 crews, now employing over 100 crew members and maintaining more than 125 commercial and multi-family properties each week. With the purchase, Legacy inherits a second Dallas office & enters the Houston, TX market. 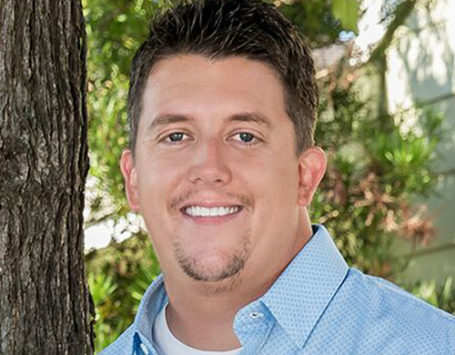 In the booming economy and thriving DFW market, Legacy Landscaping experiences a rapid growth and utilizes the H2B Visa worker program for the first time.